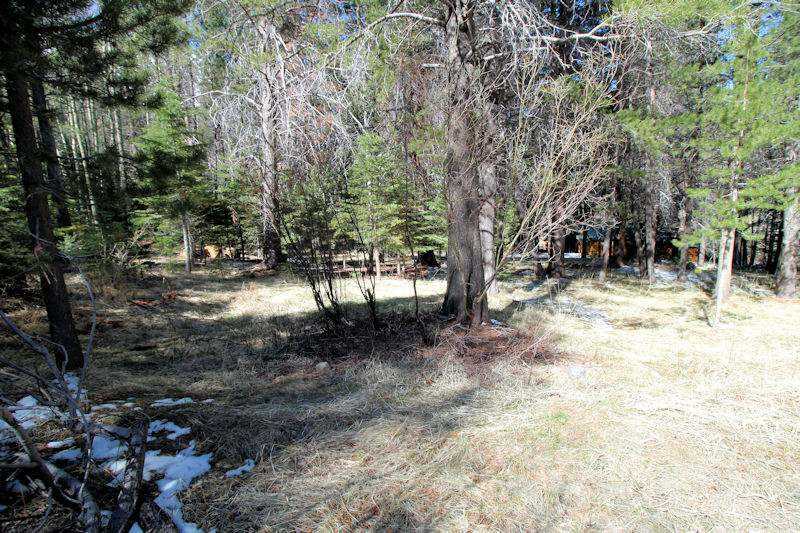 Motivated Seller and dramatic price reduction on this HUGE 1/2 ACRE parcel. Incredible and rare find... lots of this quality and size rarely offered for sale! 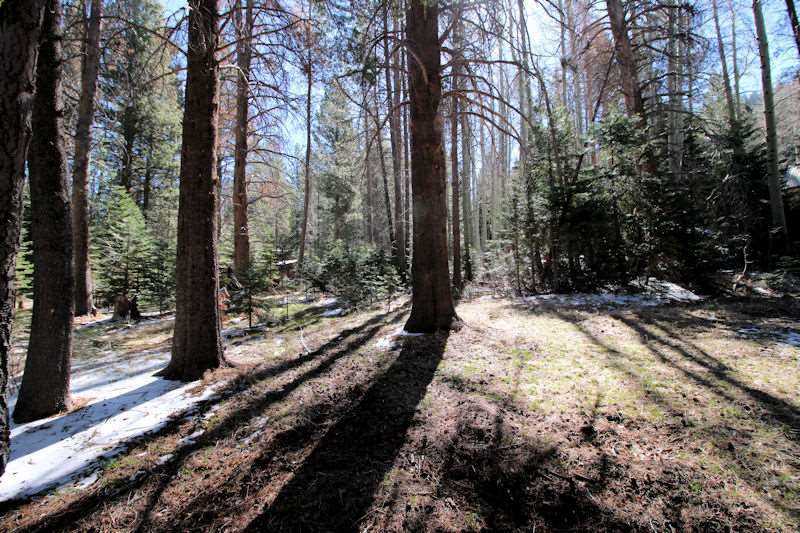 Beautiful forested property providing privacy and plenty of room to build and/or potential for 'lot split.' Easy access from County paved and maintained road. Directions: Hwy 158 down canyon. Turn left on Aspen Rd. Drive to end. Sign on Right. I was searching for a Property and found this listing (MLS #180294). 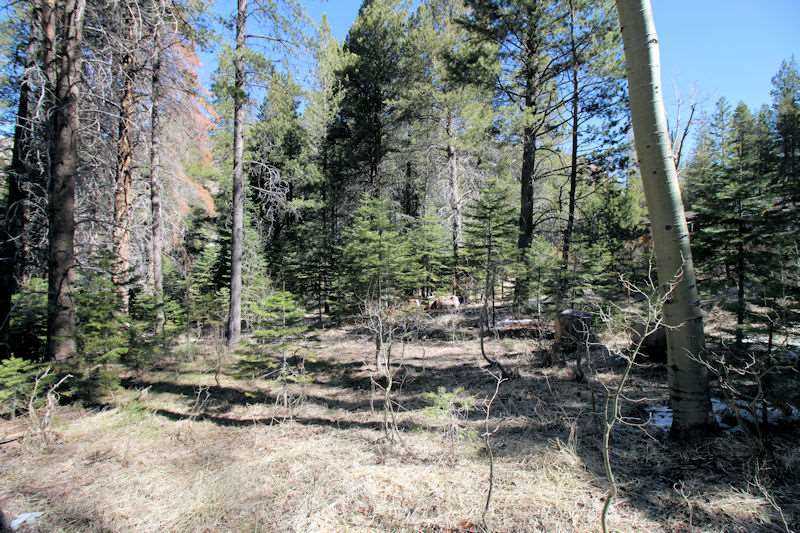 I would like to schedule a showing for Lot 8 Aspen Lot 8 Block 2 Williams Tract #1 June Lake, CA 93529. Thank you! I was searching for a Property and found this listing (MLS #180294). 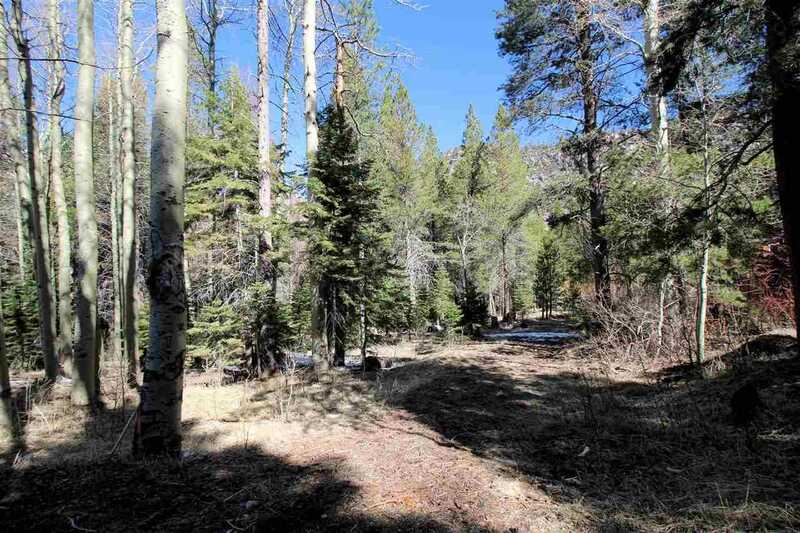 Please send me more information regarding Lot 8 Aspen Lot 8 Block 2 Williams Tract #1 June Lake, CA 93529. Thank you! 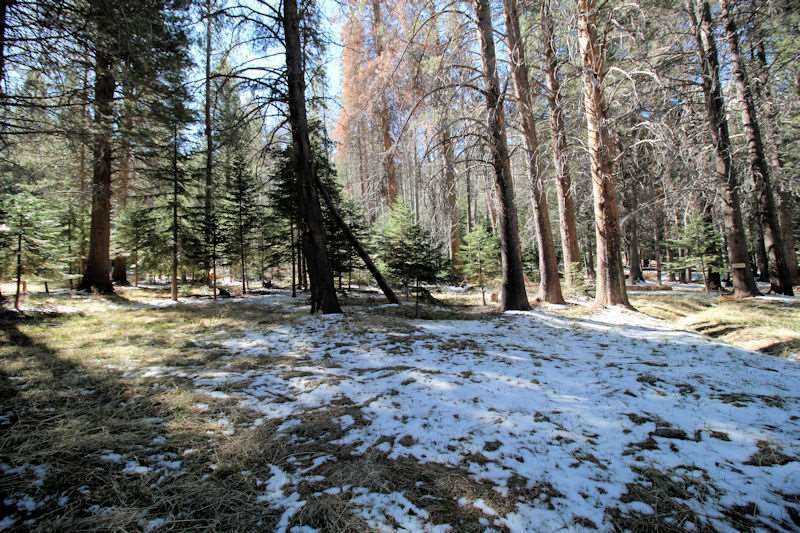 Listing provided courtesy of Jeffrey Ronci, June Lake Properties.